You are here: Home / Crime / Self-Defence – Do you have a defence? 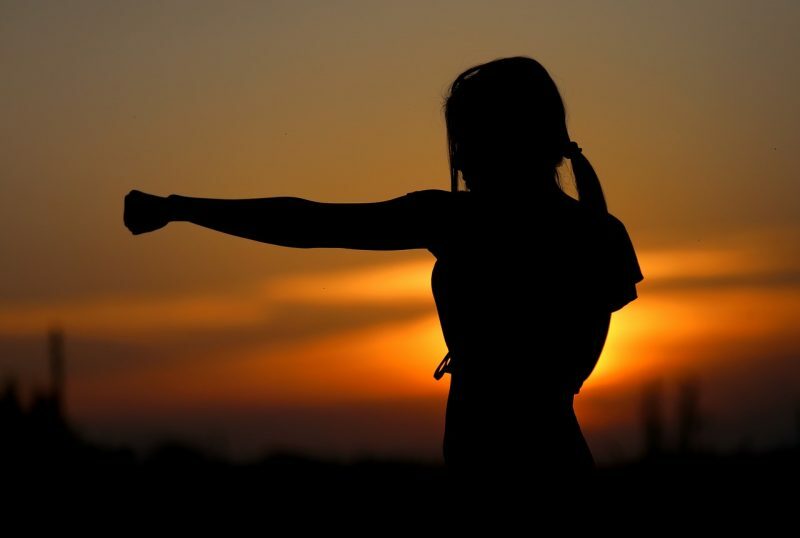 Self-Defence – Do you have a defence? The law in relation to self-defence is not always readily understood. It can be misinterpreted and misapplied and when this happens it can create grave injustice. The issue of reasonable force is now contained in statute in the Criminal Justice and Immigration Act 2008. Under the Act, persons who acts in self-defence are entitled to use such force as is reasonable in the circumstances. How does a court apply the self-defence law? 1. The Subjective Test: Did the defendant genuinely believe (or may he have believed) that it was necessary to use force to defend himself from an attack or imminent attack on himself or others or to protect property or prevent crime? It doesn’t matter if the defendant was mistaken in his belief, provided that his belief was a genuine one and that he believed that force was necessary. A mistaken belief, however, due to intoxication is not going to work. In considering whether the use of force was reasonable, the court will look at all the circumstances as the defendant perceived and believed them to be. Each case is different and assessing whether force is reasonable can be a very difficult task. What is reasonable will obviously depend on the individual case. If someone is under attack so that self-defence is reasonably necessary, the court will recognize that a person defending himself cannot ‘weigh to a nicety’ his response in self-defence. There is often very little time, or no time at all, to consider whether or how to respond to being under attack. If the court applies the law correctly, and it considers that a defendant who was under attack had only done what he honestly and instinctively thought necessary, then the court should find the defendant not guilty. 3. The Degree of Force Used: Was the use of force proportionate? Even if it was considered necessary to use reasonable force, the court will ask itself whether the degree of force used was proportionate to the attach or risk perceived. Using a knife to defend yourself against a man attacking you with a small stick may be considered proportionate, depending on the circumstances, but it is highly likely to be considered a disproportionate use of force in response. Do I have to be hit first to raise self-defence? The law accepts that you don’t have to be physically assaulted yourself before you can strike back in self-defence. If someone genuinely feels that they are about to be assaulted, they can ‘strike first’, known as a ‘pre-emptive strike’, providing that the response is necessary and reasonable in the circumstances and proportionate. Do I have to prove that I acted in self-defence? No. once self-defence is raised as a defence, the prosecution have to disprove it i.e. the prosecution have to prove to a court that a defendant was not acting in self-defence. Only if the court is sure that the prosecution has disproved that a defendant acted in self-defence can a court convict a defendant.